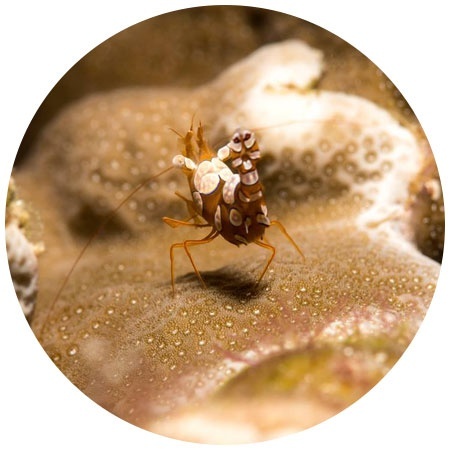 Discover the joy of exploring the underwater world with High Performance Diving in Oahu, HI. Equipped with the proven experience and expertise of Performance Freediving International, we are passionate about helping freediving enthusiasts acquire and improve the necessary skills to explore the ocean in the most natural way possible. Freediving uses minimal equipment and the natural and amazing capabilities of the human body. By attending our freediving classes, you will learn to how to unlock your potential and hold your breath up to four minutes and dive to depths up to 20m/66ft. Learn more. Why Choose High Performance Diving? 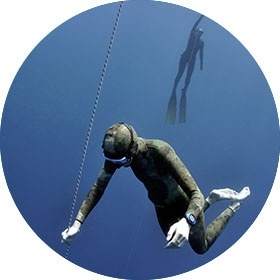 Freediving is both a physical and mental activity that anyone can learn. 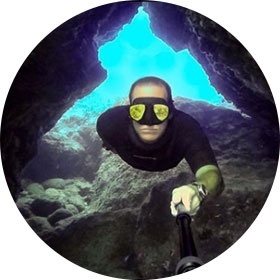 Whether you are a freediving beginner or enthusiast, we will teach you how to hold your breath, freedive, and explore the underwater world. We offer classes for up to 8 participants. Aside from group freediving training, we provide private classes and coaching sessions. Call or email us today for registration inquiries.